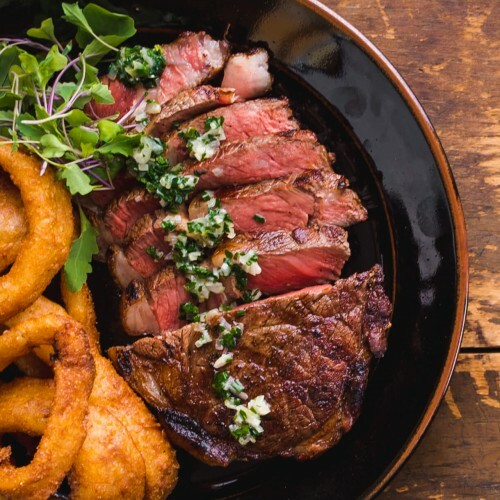 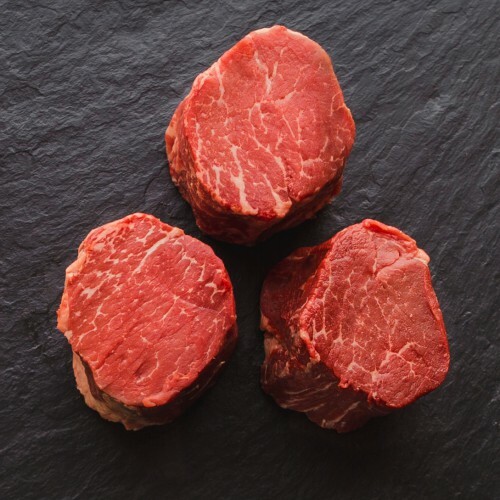 Our All Natural Top Sirloin is cut from the area adjacent to the striploin and loaded with flavor. 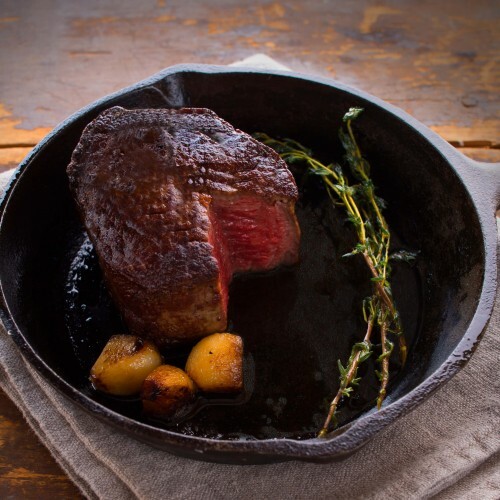 Amazingly tender, this cut offers the best value in exceptional eating. 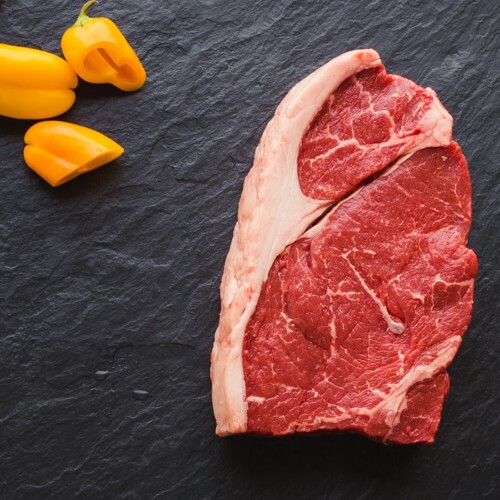 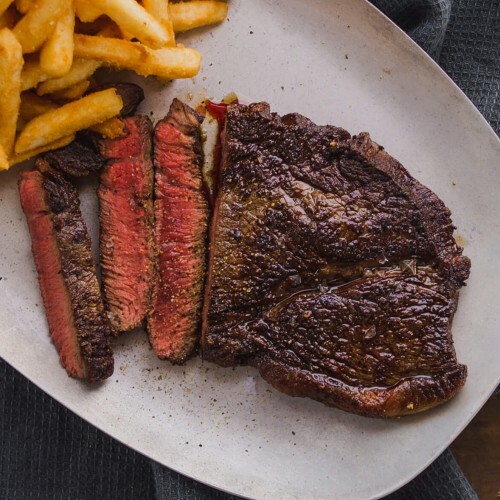 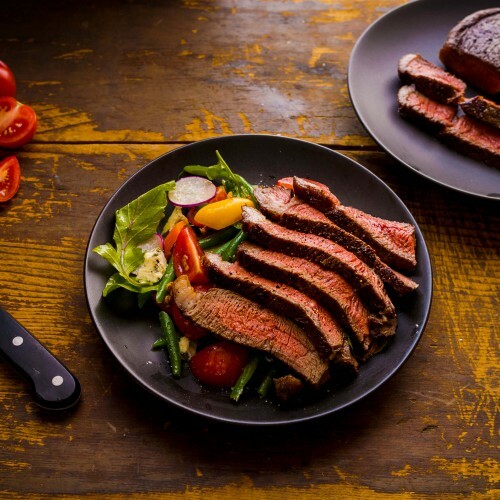 These steaks have lower fat, calories and cholesterol than conventional beef. 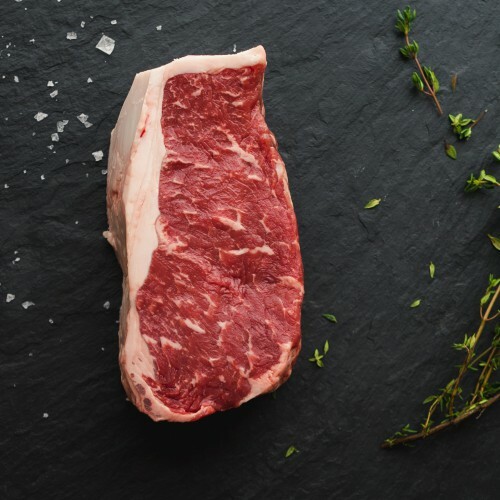 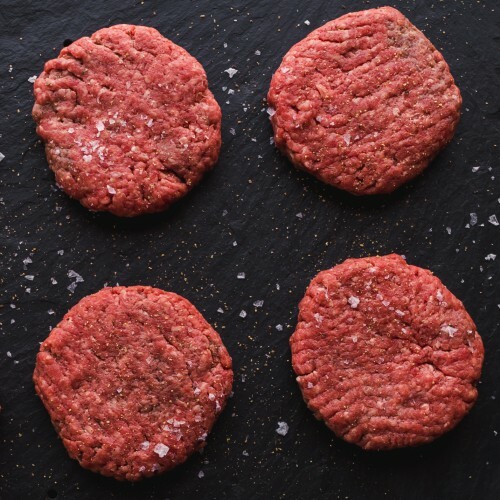 Like all of our cuts, this beef cooks far more quickly than conventional meat due to its high moisture content. 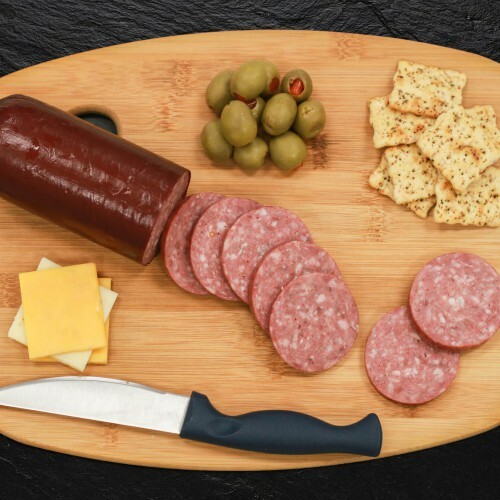 Longdale Farm Summer Sausage celebrates a Midwestern tradition of a ready-to-eat sausage made from the finest cuts of beef, including brisket and chuck. 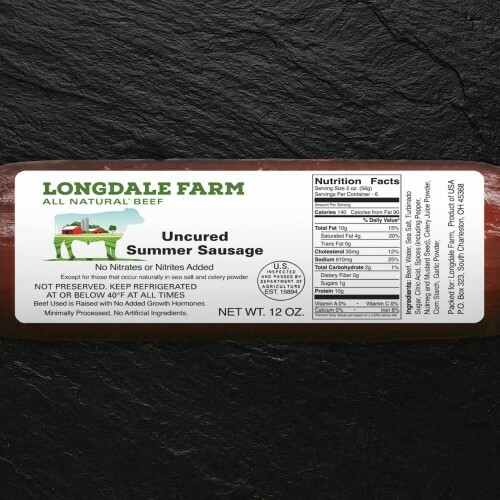 Made for us by a local German butcher, Longdale Farm Summer Sausage combines old world spices, seasonings and know-how with our All Natural big beef taste to make an exceptionally flavorful and satisfying sausage. 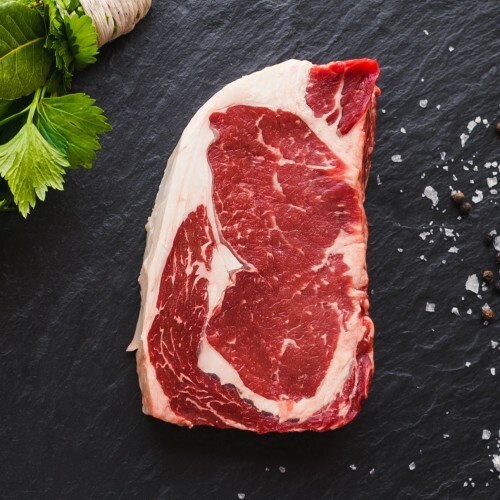 Along with no added hormones or trace antibiotics, our natural cure sausage is made without adding nitrates or nitrites. 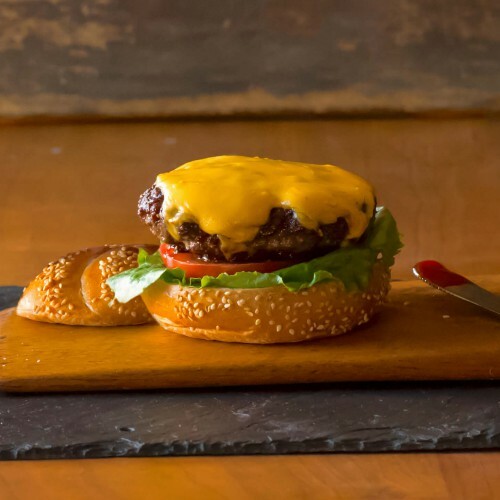 Sliced and served with baby Swiss cheese and a country style Dijon mustard, it is always the first appetizer to disappear at a party.